SOCIAL media giants have been warned they will be banned unless they stop vulnerable teenagers seeing material that encourages self-harm and suicide. Facebook and Snapchat are among companies contacted by the health secretary Matt Hancock, who issued the ultimatum yesterday. The NSPCC’s Andy Burrows agreed action was needed — denouncing the global giants for exposing children to harm on the ‘Wild West web’. 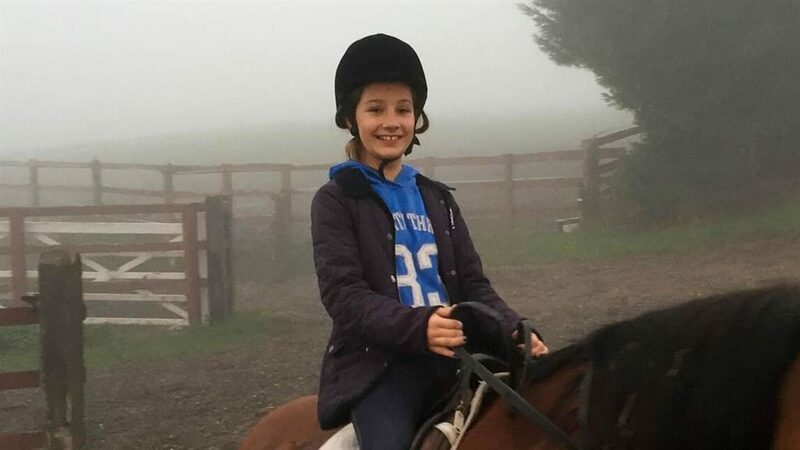 It comes after the father of Molly Russell (pictured above), who killed herself at the age of 14 in November 2017, said images and slogans on Facebook-owned Instagram had contributed to her death. 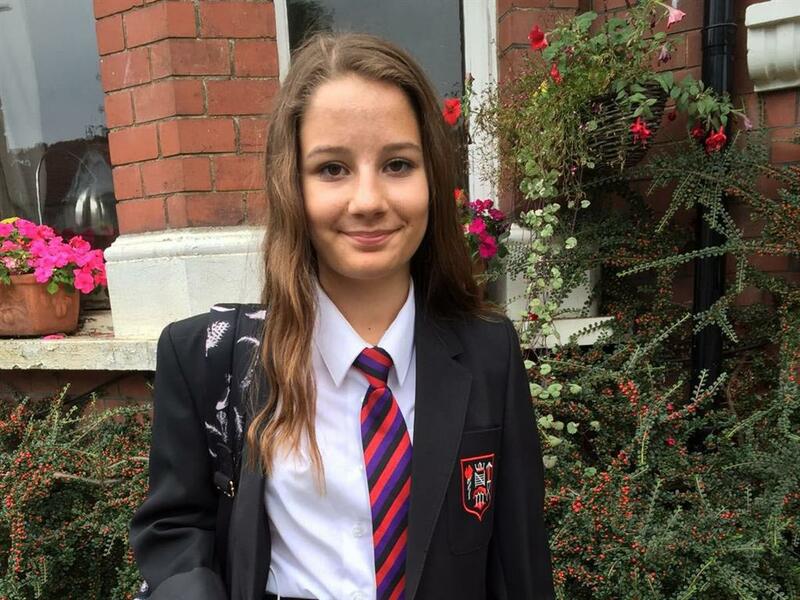 Molly’s family say the schoolgirl showed no obvious signs of mental health problems. But after she was found dead in her bedroom, it emerged she had viewed and shared material related to anxiety, self-harm and suicide. Her dad Ian, a BBC director, says algorithms used by Instagram led to her being presented with more of the damaging material because she had shown a previous interest. He said yesterday: ‘While many say it is impossible to “police the internet” there must be a better and safer way to control what we expose young people to and to ensure more support is offered to those looking for answers online. Mr Russell, who said combing through Molly’s online accounts filled him with ‘chill horror’, also claimed Pinterest had a ‘huge amount to answer for’. 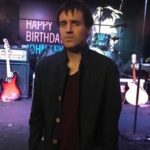 The others contacted by Mr Hancock are Apple, Twitter and Google. Instagram said it was reviewing its policies. It said it allowed some material because experts say reading of others’ struggles can help people. Pinterest said it was updating its self-harm policies.